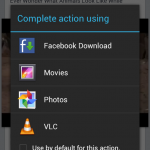 With this application can you download video from facebook, save on the sdcard and play in offline without internet connection. 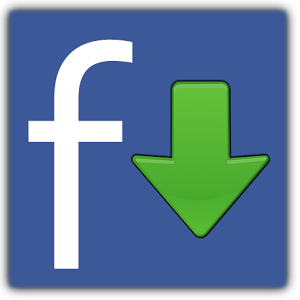 Download video from Facebook and save on the sdcard. 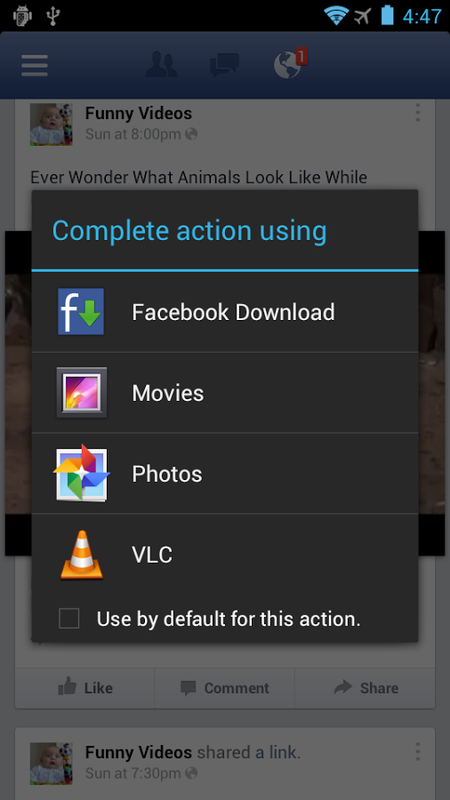 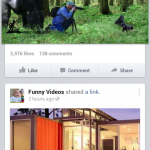 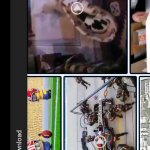 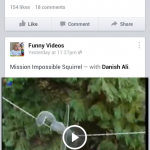 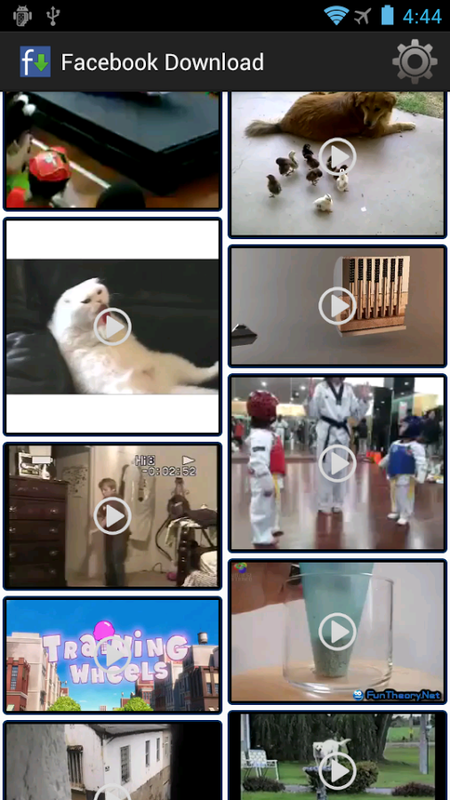 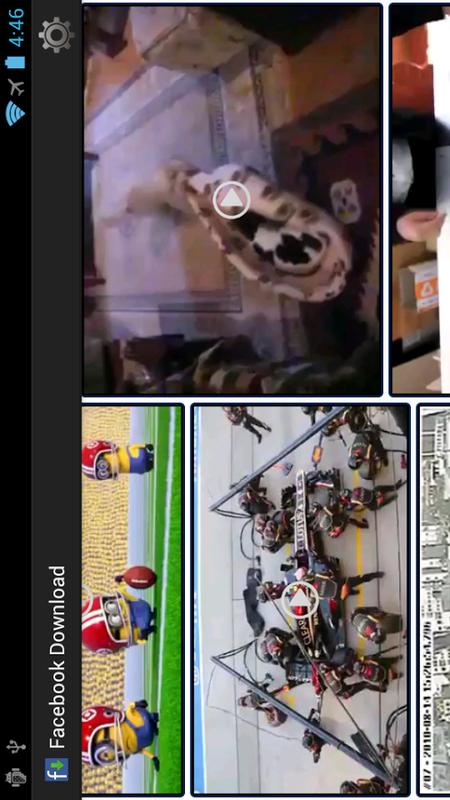 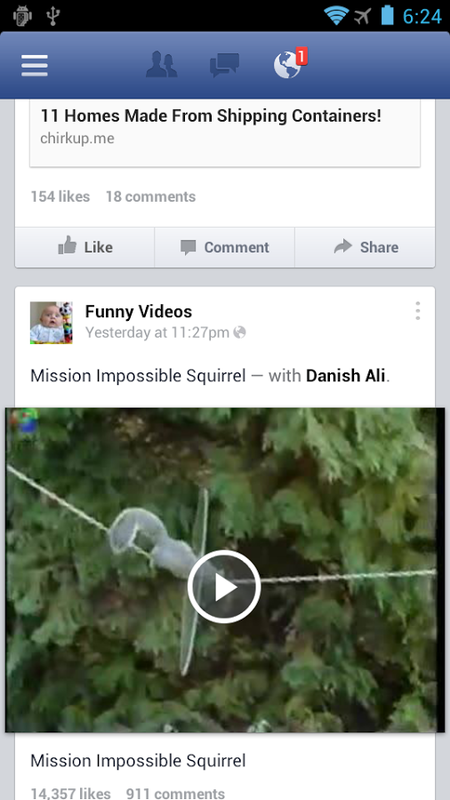 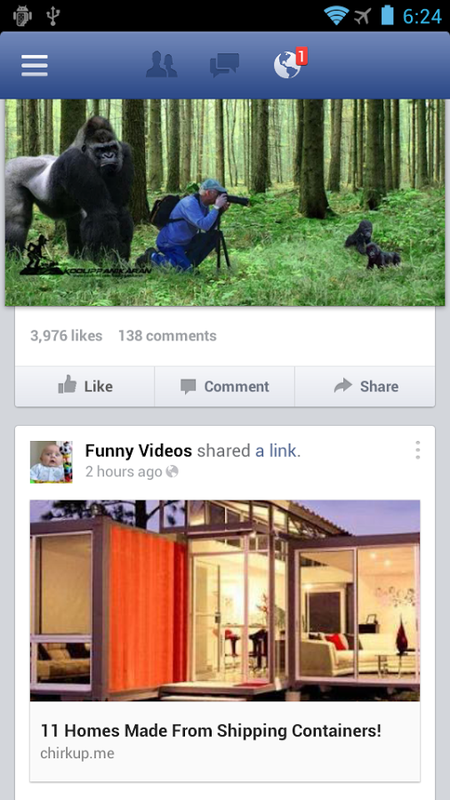 Open the Facebook application and click on a Video, on the popup window click “Facebook Video Download”.